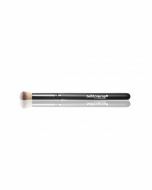 The angled Eyeliner Brush is ideal for creating thin, controlled lines. 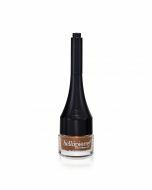 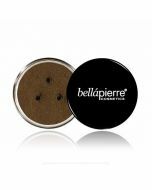 It can be used wet or dry with Shimmer Powders for endless eyeliner possibilities, or even with Brow Powder for filling in sparse eyebrows. 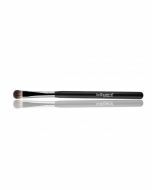 This is a cruelty-free brush, and is made of 100% synthetic fibers that will not shed during makeup application.